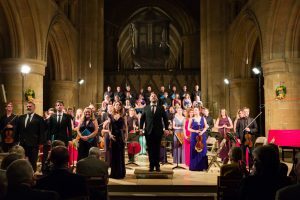 Associate Artistic Director Jamie Campbell introduces some of the outstanding performers taking part in the 2018 Southwell Music Festival. “We’re looking forward to welcoming clarinettist Benjamin Mellefont to the Southwell Music Festival. 1) Who are you, where are you based, and what work do you do? My name is Benjamin Mellefont and I was born next to the beach in Sydney. 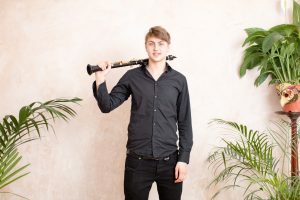 Until recently I played in the Royal Liverpool Philharmonic Orchestra; earlier this year I moved back to London to focus on freelancing. 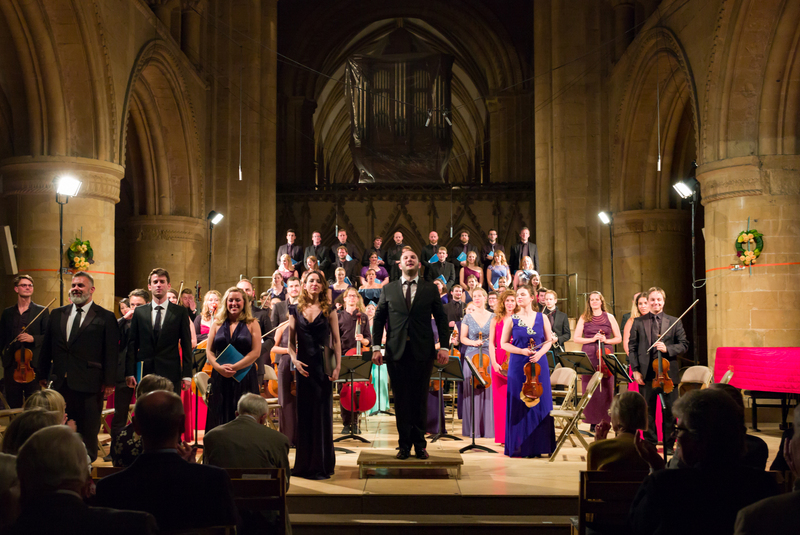 I now split my time between playing with orchestras around the UK and playing chamber music. One ensemble I love being part of is ‘Explore Ensemble’, a contemporary chamber group that I got involved with in 2012 when I was at the Royal College of Music. 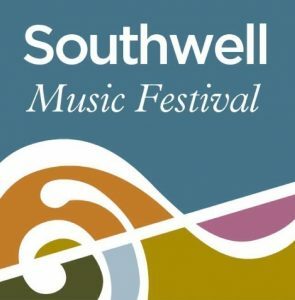 2) What music are you most looking forward to performing in Southwell this year? I’m really looking forward to playing Stravinsky’s ‘Soldier’s Tale’. I’ve never had the chance to play this piece before and I love how characterful it is; each instrument gets to inhabit so many different colours and voices throughout the piece, so in a way the sound world feels much bigger than just the seven instruments that play. I’m looking forward to playing Beethoven Symphony no. 5 from memory with the Aurora Orchestra, because I really don’t know this famous piece that well (!) and playing from memory is a really fun way of performing. I’m also excited to be part of the UK premiere of Sciarrino’s ‘Carnaval’ with Explore Ensemble and EXAUDI at the Huddersfield Contemporary Music Festival: his is some of the most delicate and beautiful contemporary music that I’ve heard.